Kirsty acts for Registered Providers, providing support and advice on all types of employment and HR matters. She advises on day-to-day enquiries covering issues such as disciplinaries and absence management, restructurings, and discrimination grievances; prepares Employment Tribunal claims through to trial; and undertakes policy and contract reviews. Kirsty also delivers training to HR teams and operational managers. In addition, she has acted as an investigating officer for clients, conducting investigations into lengthy grievances and whistleblowing complaints. 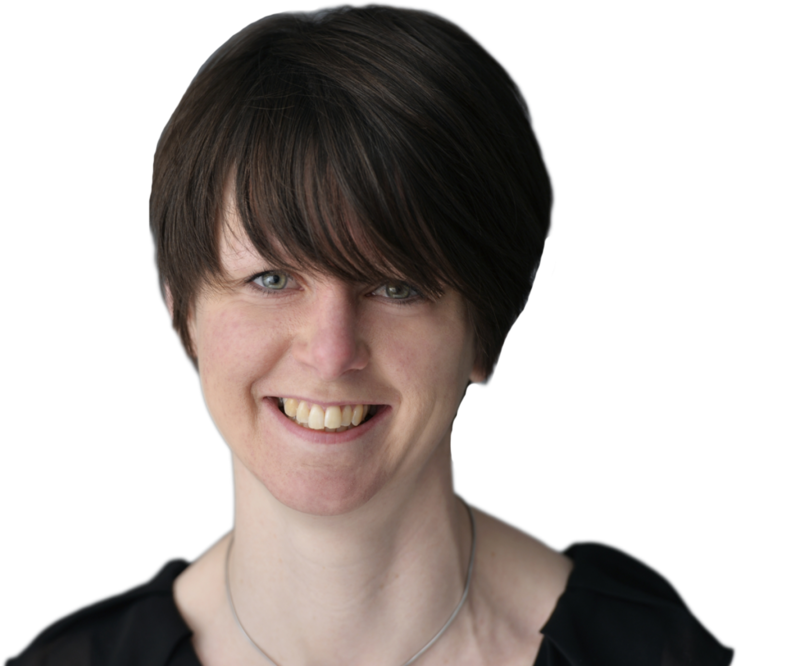 Kirsty also has experience of advising on securing Executive departures and providing strategic advice on TUPE and large-scale exercises to change terms and conditions. Kirsty undertook her training contract with Devonshires Solicitors, qualified into the Employment department and has stayed with us ever since. Outside of work, Kirsty enjoys running and baking – one to counteract the effects of the other – and has a second seasonal career as an assistant shepherdess. Kirsty has recently volunteered to be a mentor for other aspiring solicitors and also volunteer through the Devonshires Solicitors Corporate Social Responsibility team to provide numeracy support to children at a local primary school. Kirsty has been advising a regional Registered Provider on a TUPE dispute, following the fragmentation of existing local authority service contracts. The scope of the advice has covered the application of TUPE; tactical options; the content of communications with the local authority, the incumbent provider and the impacted staff; and how to manage the staff who have transferred over. Kirsty was asked to carry out an investigation on behalf of a small Registered Provider which did not have an internal HR team. This was in respect of a serious complaint of bullying and harassment, going back over several years, which the complainant felt had had a significant effect on her mental and physical health. Counter-allegations of bullying and harassment were raised by those who were the subject of the complaint. Kirsty interviewed the alleged perpetrators but had to adjust the process with the complainant because of ill health. Kirsty produced a report with several recommendations which was considered and upheld by a Board Member. This insight into conducting investigations has helped Kirsty to advise clients facing similar situations. Kirsty has advised several clients who have found themselves in the regulatory spotlight, where instructions have included achieving the agreed exit of senior members of staff without further regulatory criticism and the review of employee policies to ensure that they are fit for purpose. Kirsty has the knowledge and confidence to constructively challenge clients as to the risks and value for money of their actions. Kirsty has been supporting a Registered Provider based in the North West of England with the revision of its core Employment policies and related training materials, the introduction of a new policy on Bullying and Harassment and the refocusing of its Whistleblowing Policy to make it fit for purpose. Kirsty has also designed and delivered training to make managers feel more confident in undertaking investigations, and up-skilled the HR team to be able to better support managers when carrying out investigations and in the longer-term reduce the need to seek legal advice.